Should We Be Thinking About How We Speak To Our Students … And Each Other? 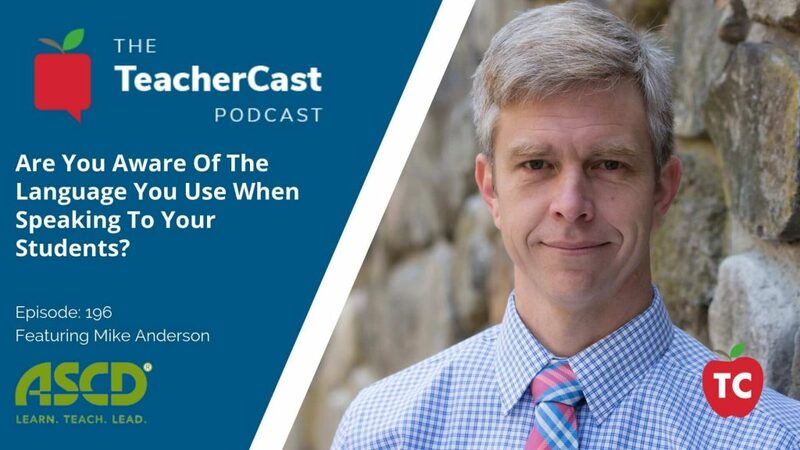 In this episode of the TeacherCast Podcast, Jeff sits down with ASCD Author Mike Anderson to discuss his new book What We Say and How We Say It Matter: Teacher Talk that Improves Student Learning and Behavior. 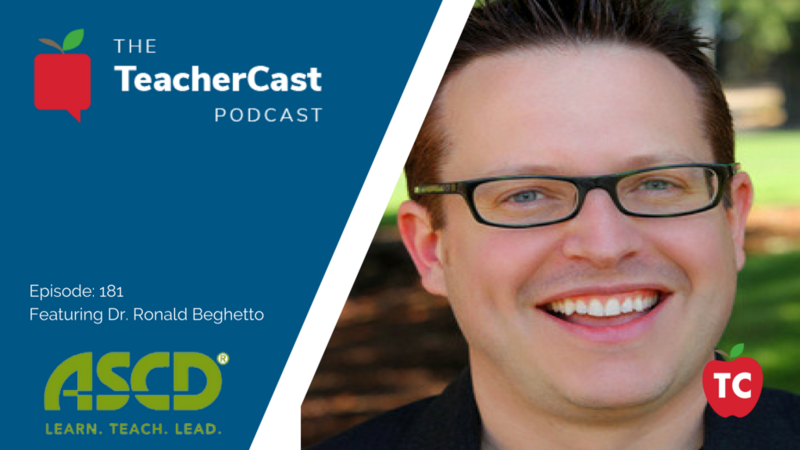 In this episode of the of TeacherCast Podcast, we welcome ASCD Author Dr. Ronald Bethetto on the program to discuss his new book What If? 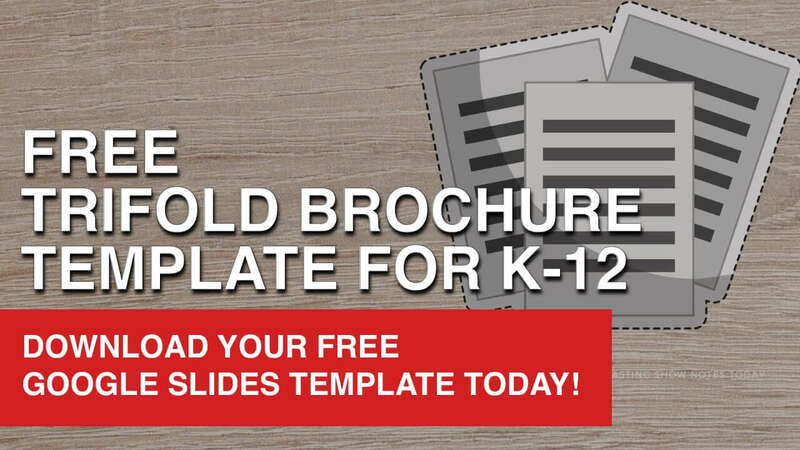 Building Students’ Problem-Solving Skills Through Complex Challenges. We wish to thank ASCD for making this show possible. 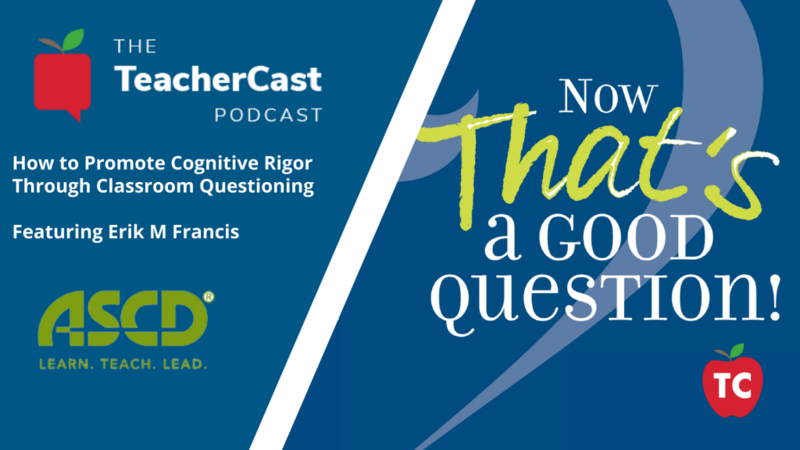 In this episode of the TeacherCast Podcast, we speak with ASCD Author Erik M. Francis about his book “Now That’s a Good Question! 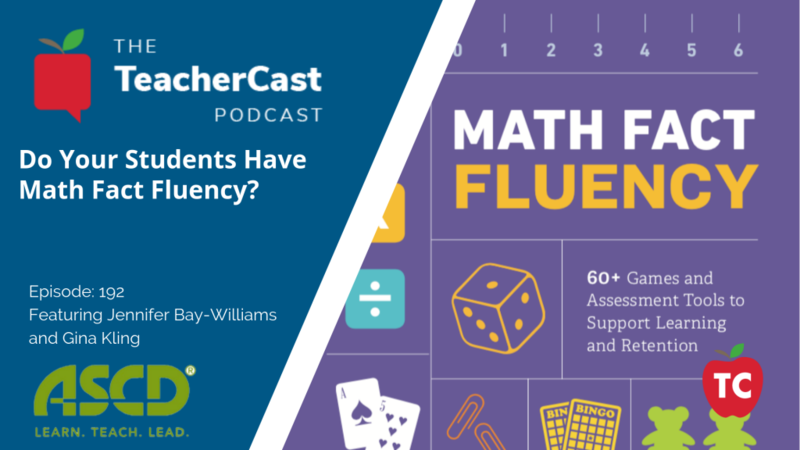 How to Promote Cognitive Rigor Through Classroom Questioning. 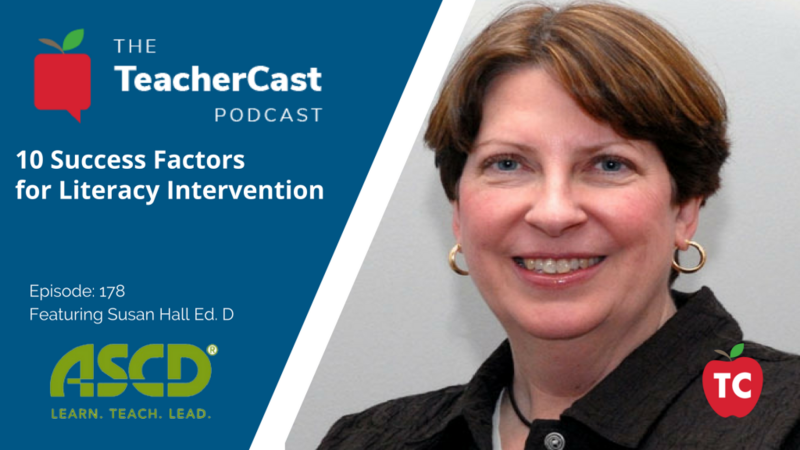 During our conversation, we discuss several ways that teachers can ask thought-provoking questions to their students both verbally and on assessments that allow them to provide a fully thought out answer rather than just a simple yes or no.